The Oscars have been announced and there are some big winners and losers this year. The list of nominations is pretty expansive and, while I haven't seen all the movies nominated, are a good representation of the genre. 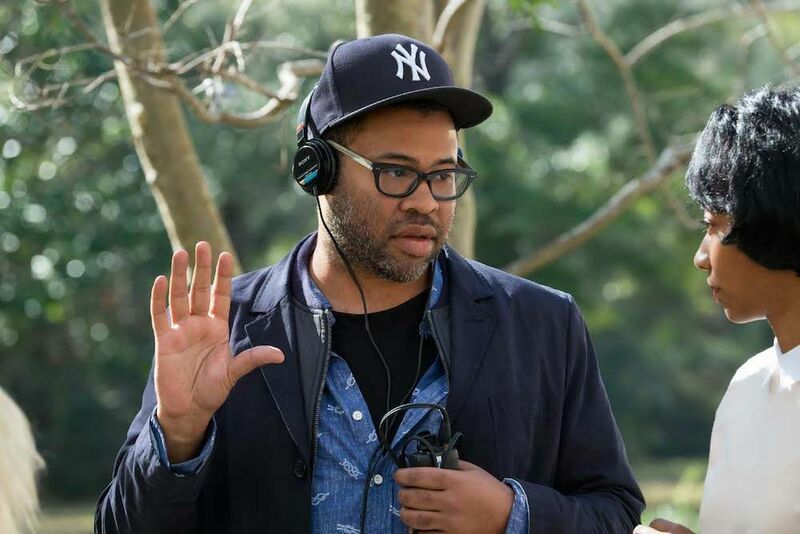 Jordan Peele is best known for his acting on comedy shows like Mad TV and Jordan & Peele and the comedy Keanu. This year he wowed everyone with his skills behind the camera and his "post-racial" sci-fi commentary film is nominated for Best Picture, Best Actor, and Best Writing. All this for a horror film no less. The guy is full of surprises. The 28-year old English actor and writer has had a huge boost to his career with Get Out. Before his tearful performance, he was mainly known for his roles on the British show Skins. Now he's starring in the big budget film Black Panther and he's got an Oscar nod. It's been a good year. 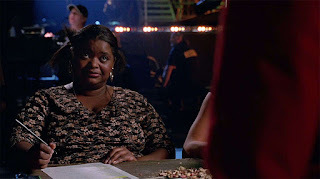 Octavia Spencer is one of a few actors to receive back-to-back nominations this year. This year she's nominated for 2017’s The Shape of Water after 2016’s Hidden Figures. She joins Denzel Washington for 2016’s Fences and 2017’s Roman J. Israel, Esq., and Meryl Streep for 2016’s Florence Foster Jenkins and 2017’s The Post. It's amazing how this actress has come. 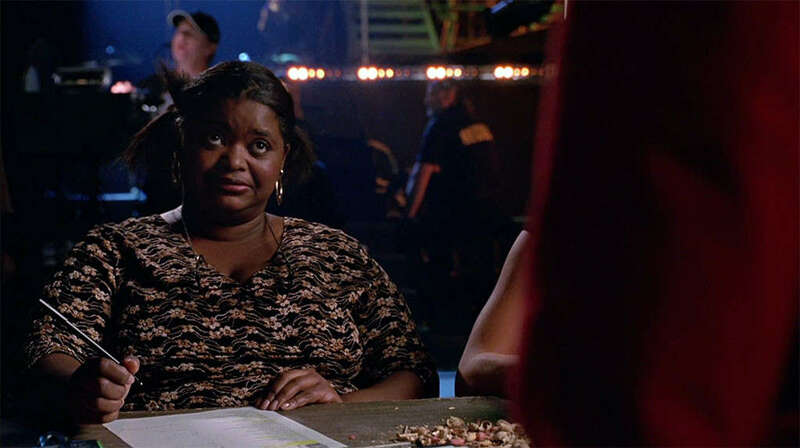 Back in Spider-Man (2002), she had a bit part as a check-in girl and now she's nominated for Oscars. 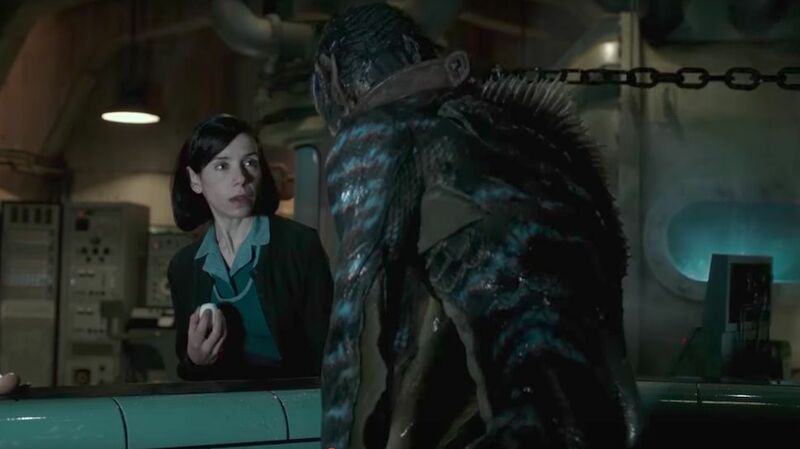 Guillermo del Toro’s The Shape of Water racked up 13 Oscar nominations. This is just shy of the record. The current record is 14 nominations for a single film current;y held by All About Eve, Titanic, and La La Land. del Toro's science-fiction film racked up a huge number of nominations. 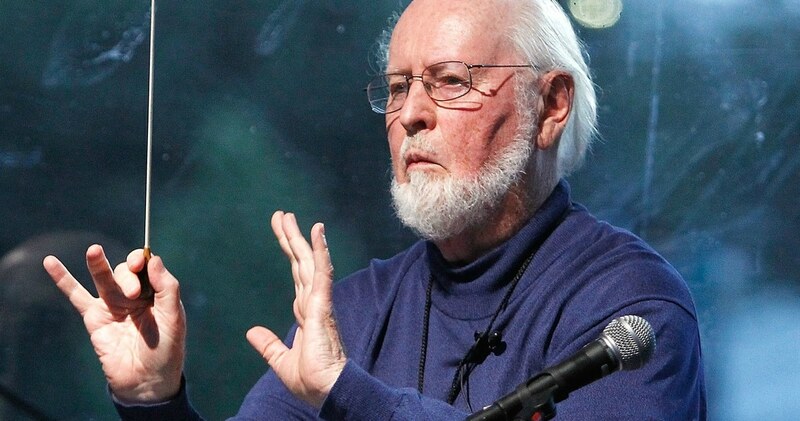 John Williams has yet another well-deserved Oscar nomination under his belt. The 85-year-old composer has a whopping 51 total Oscar nominations. He's nominated this year for his score to Rian Johnson’s Star Wars: The Last Jedi. Three of his award nominations have been for Star Wars films: Star Wars (1977), Star Wars: The Force Awakens (2015) and now The Last Jedi. The original Star Wars movie is one of his five wins. There's never been a superhero or comic book movie nominated for Best Screenwriting (adapted screenplay) and this is a game changer. James Mangold’s futuristic western surprised many with a nomination. Most comic book movies focus on action, but Mangold chose to focus on character and dialogue. It paid off in a surprising Oscar nod. 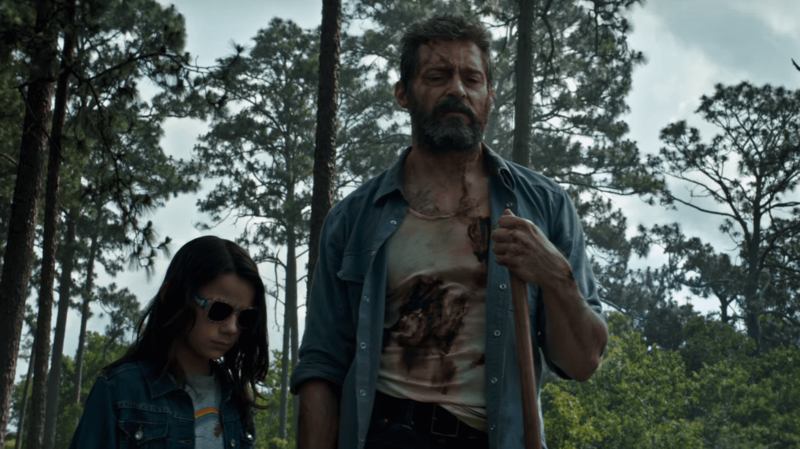 While it's awesome that Logan has been nominated for a screenplay Oscar it's a shame the movie didn't get a Best Picture nomination. 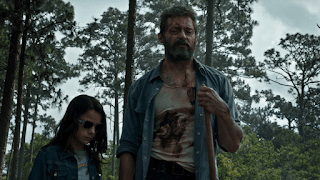 There's never been a superhero movie nominated for Best Picture, but Logan was widely seen as a contender. It picked up a bunch of critics’ awards including being one of the National Board of Review's best of 2017. Patrick Stewart scored a few nominations from critics’ circles in the Best Supporting Actor category. But the movie didn't get any acting nominations. 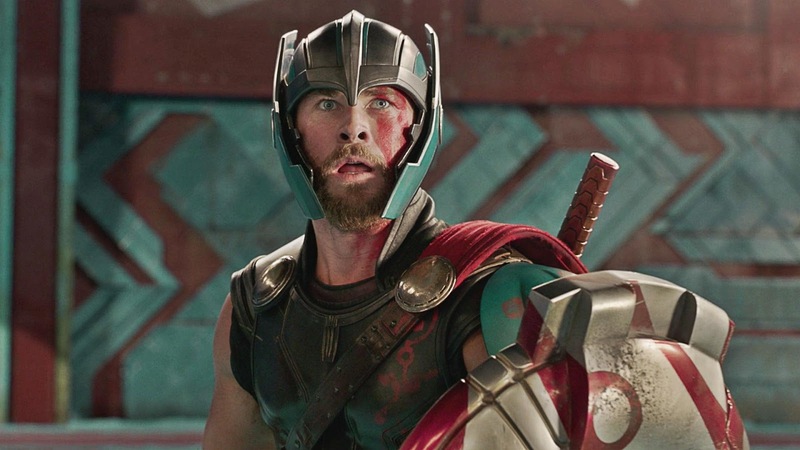 Thor: Ragnarok was snubbed for awards in several categories. The movie was a blockbuster hit and already been nominated for a bunch of awards. Mayes C. Rubeo and the movie were nominated by the Costume Designers Guild for the 2018 CDG Award for Excellence in a Sci-Fi/Fantasy Film. 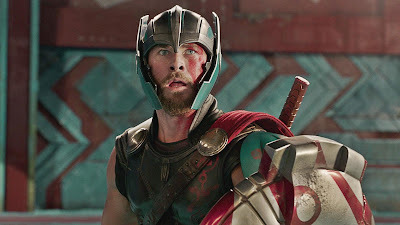 Ragnarok pulled in two nominations by the Visual Effects Society Awards for "Outstanding Virtual Cinematography in a Photoreal Project" and "Outstanding Compositing in a Photoreal Feature". Yet it didn't get a single Academy Award nomination. You may not like The Last Jedi but everyone can agree it deserves an Academy Award nomination for technical awards like special effects. It was nominated by the Art Directors Guild for Excellence in Production Design Award for a Fantasy Film and by the Costume Designers Guild for Excellence in Sci-Fi/Fantasy Film. The Last Jedi also nabbed four nominations from the Visual Effects Society and one from the Hollywood Makeup Artist and Hair Stylist Guild. But Disney did a big push for the movie to be nominated in all the major categories including Best Actor, Best Actress, Best Adapted Screenplay, Best Cinematography, Best Costume Design, Best Director, Best Supporting Actor, Best Supporting Actress and Best Picture. No love though. No Star Wars movie has had a nomination of any kind since Return of the Jedi. There was serious buzz that Carrie Fisher could get a post-humous nomination for her last turn as General Leia Organa. Director Rian Johnson called her performance "incredibly emotional" and it is. In Fisher's long career she never got an Oscar nomination although she did get three Primetime Emmy Award nominations. It's a shame that she ended her career without getting one and the franchise that gave her her big break would have been a perfect. J.J. Abrams said that Mark Hamill deserved an Oscar for his role as Luke Skywalker. During a speech given at the Oscar Wilde Awards, he said, "I think we are all going to be very upset if he does not win an Oscar, and no one more upset than Mark." Hamill has been acting since 1970, but has never been nominated for an Oscar. It's long overdue. So that's a snub but it's almost not a surprise. In over eight movies there has only been one Oscar nomination for acting. Alec Guinness was nominated for Best Supporting Actor for playing Obi-Wan Kenobi in the first film. 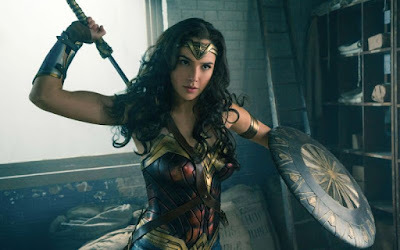 Superhero movie haven't faired well with the Academy of Motion Pictures Arts and Science but Wonder Woman seemed like a real contender for one or more Oscars. 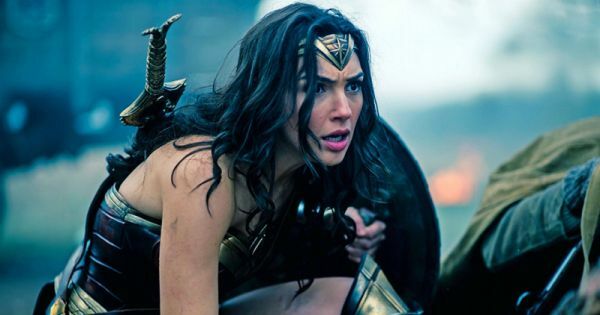 "Wonder Woman," grossed $821 million worldwide and everyone was betting would be nominated for best picture. It received one of 11 nominations for the Producers Guild of America’s Darryl F. Zanuck Award. 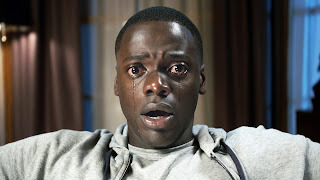 The movie was also listed as one of the American Film Institute’s Top Ten Films of 2017. Director Patty Jenkins was regarded as a serious best director contender, and star Gal Gadot racked up a lot of buzz for the best actress category. Allan Heinberg and William Moulton Marston have been nominated for the prestigious USC Scripter Awards and were considered a lock in the adapted screenplay category. At the very least there are a number of technical categories that Wonder Woman was getting buzz for. Aline Bonetto has been nominated for an Art Directors Guild award for excellence in production design for a fantasy film. Lindy Hemming received recognition from the Costume Designers Guild with a nomination in the excellence in a fantasy film category. Despite all this the movie didn't get one single award nomination. Sad! It's been eight years since a woman was nominated for Best Director. This year Greta Gerwig was nominated for Lady Bird. The last one before that was Kathryn Bigelow who was nominated in 2010 for The Hurt Locker. 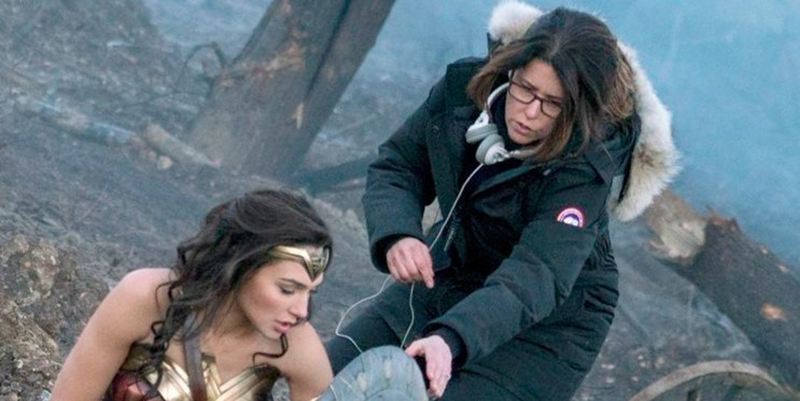 According to a recent study only 4.3 percent of directors across 11 years and 1,100 films were female. Natalie Portman gave a very cool zinger at the Golden Globes by noting that all the directors are male. "I know that superhero movies have had a very hard time," Jenkins told Vanity Fair. "I know that women directors have had a very hard time being acknowledged. I know that superhero lead actors don’t get acknowledged. It is what it is . . . So to have my [Producers Guild of America] peers acknowledge [Wonder Woman] in this way and celebrate it in this way is a huge honor." While a token nomination isn't necessary if there was ever a superhero movie that deserved an Oscar it's Patty Jenkins' film. What do you think of the Academy Award nominations this year? Who do you think did or didn't deserve a nomination?